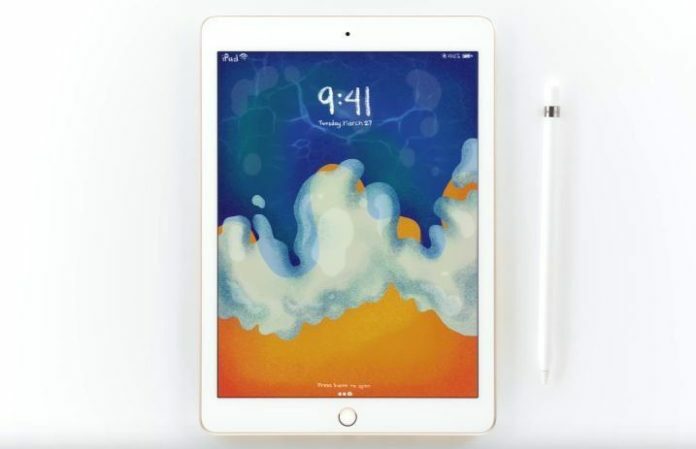 Today, Apple introduced a new iPad, confirming the release of their new tablet with Apple Pencil support. As The Verge reports, the updated, 9.7-inch iPad will be available in Apple stores today in silver, space gray and a new gold finish. It'll be available for $329, and they're giving students something special. Apple is offering the new iPad to students and teachers for $299, and the Apple Pencil will be priced at $89 for students and $99 for the average shopper. It's currently available for purchase here.